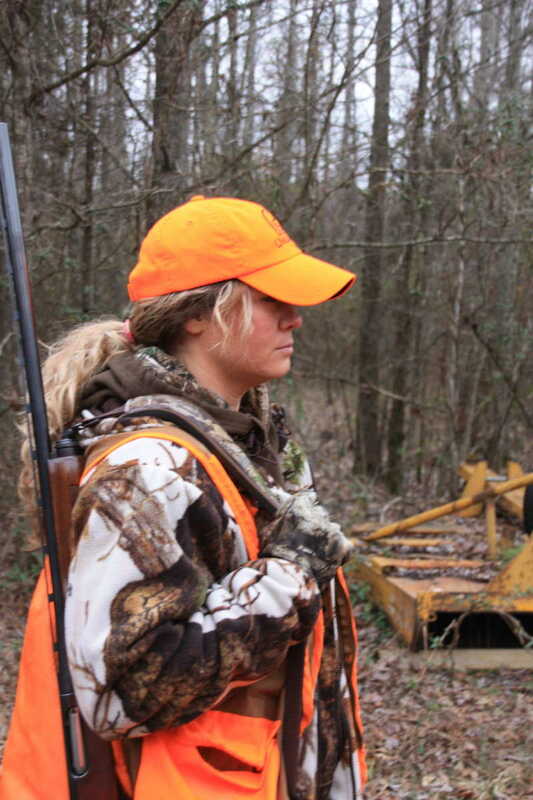 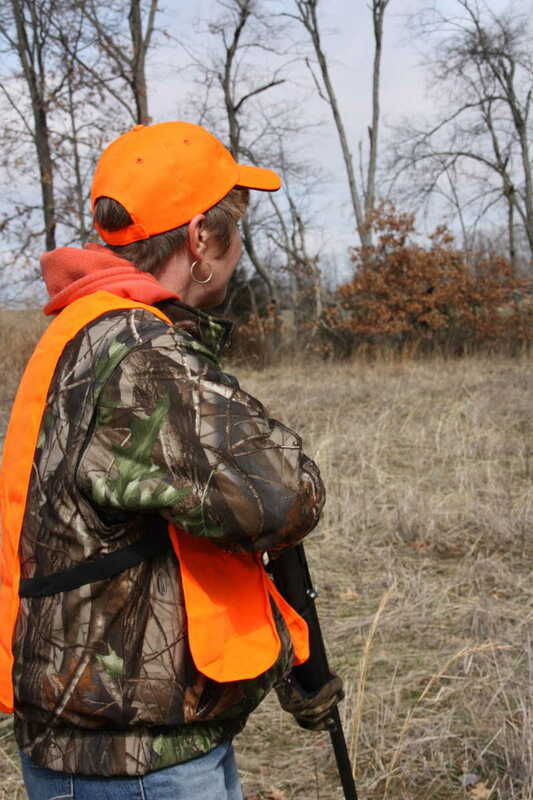 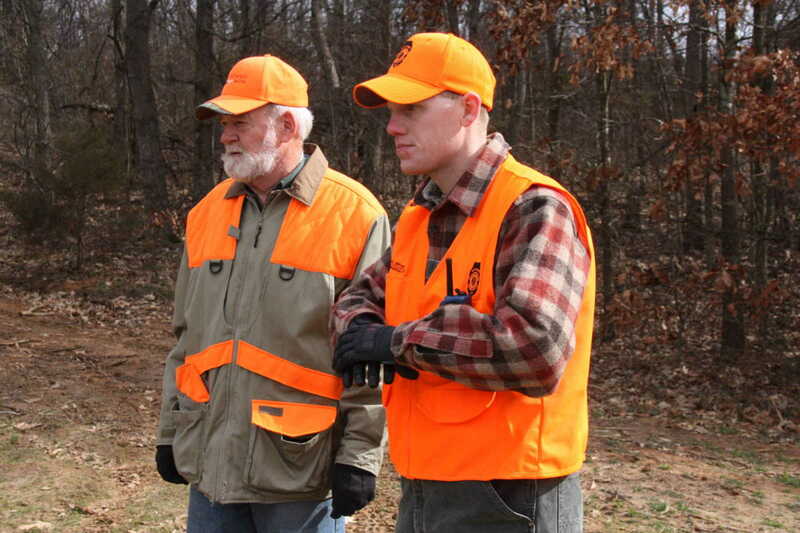 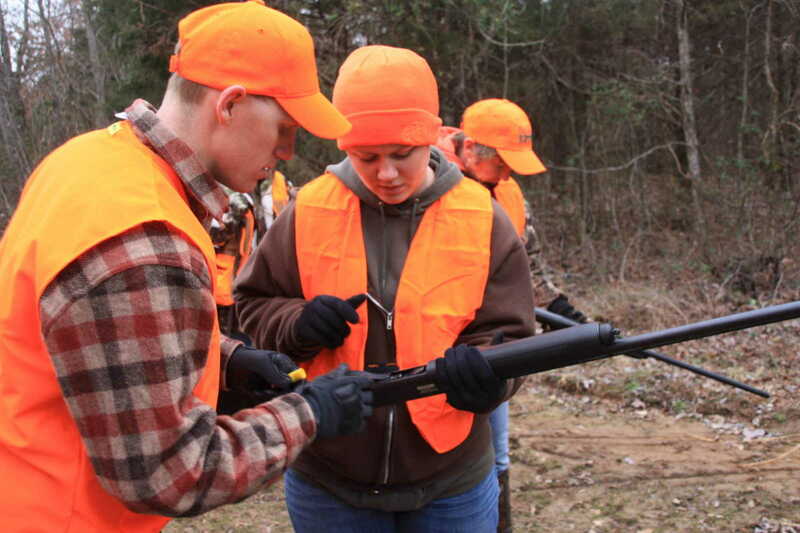 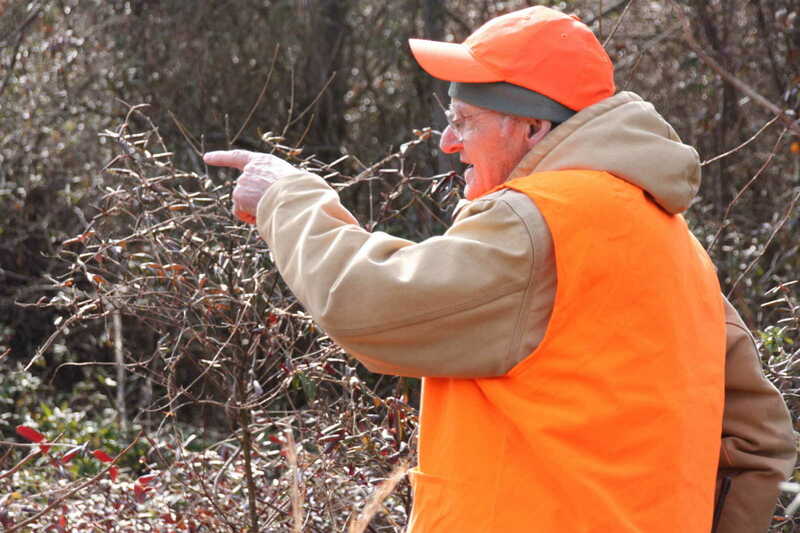 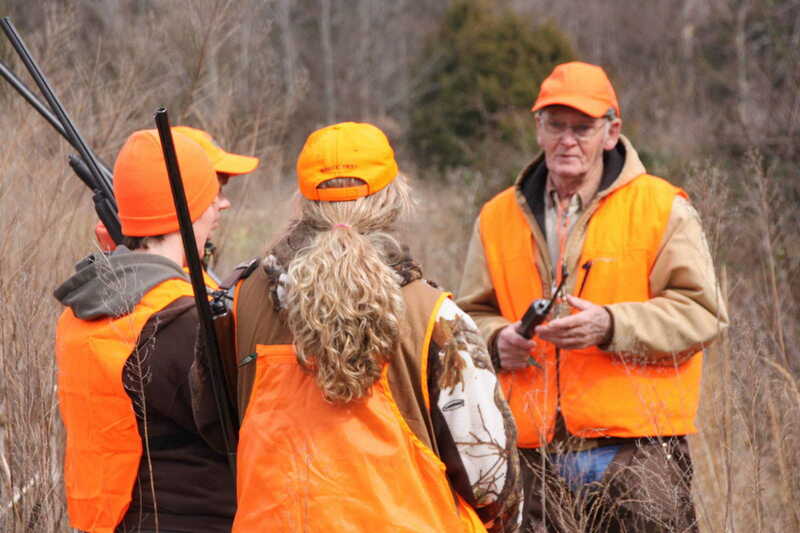 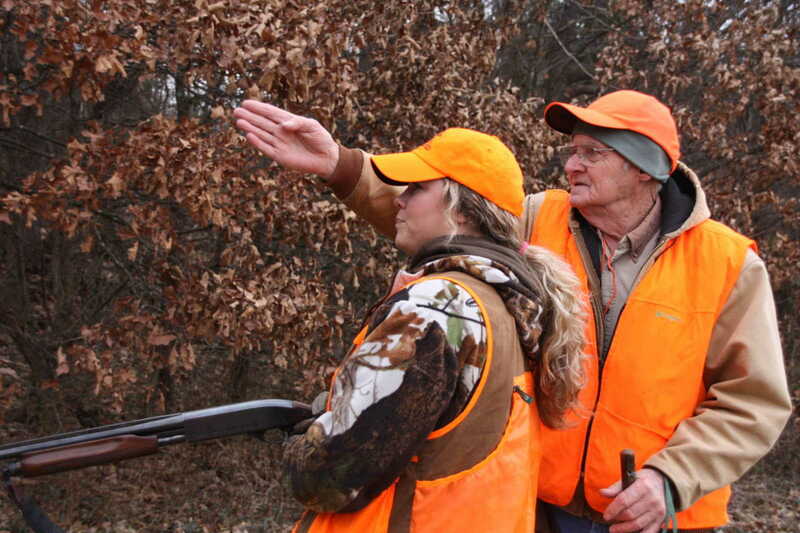 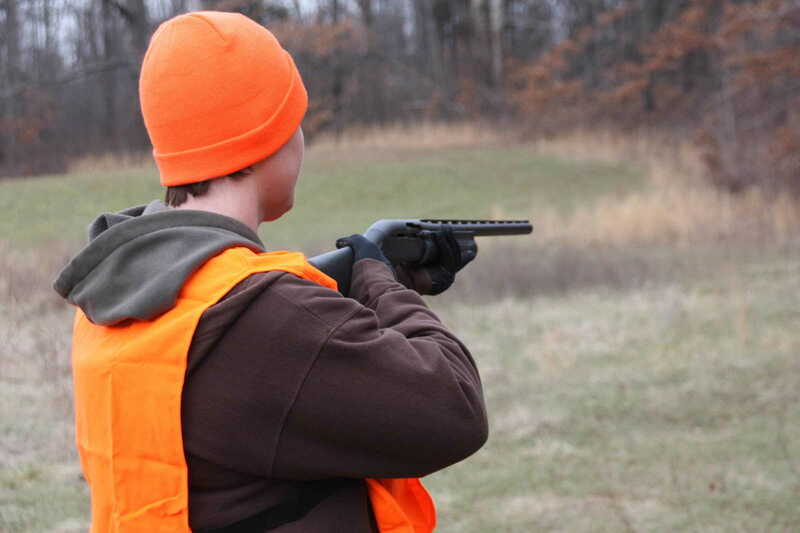 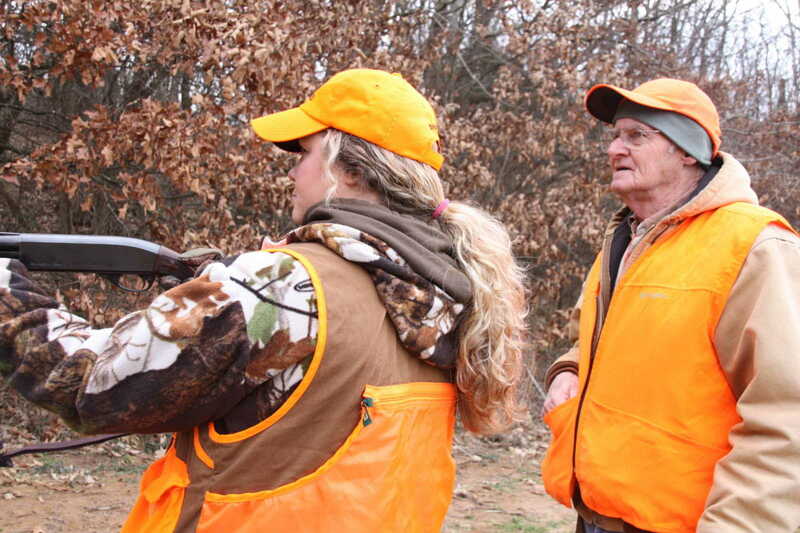 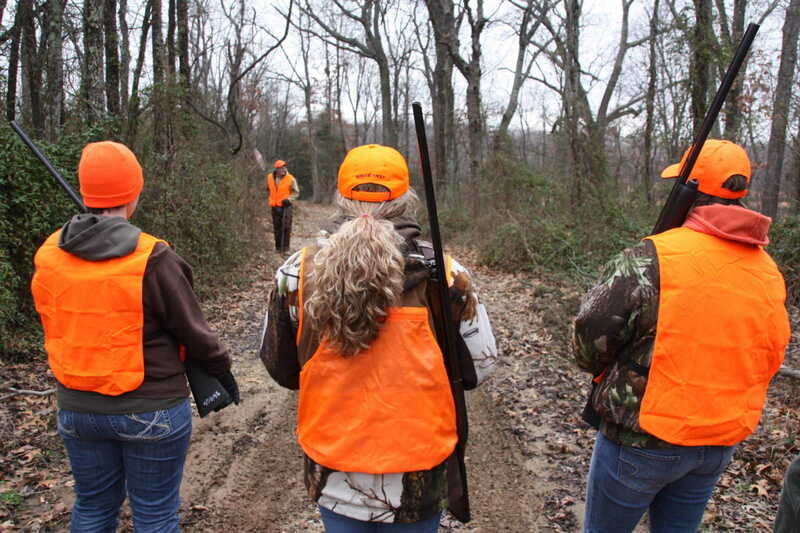 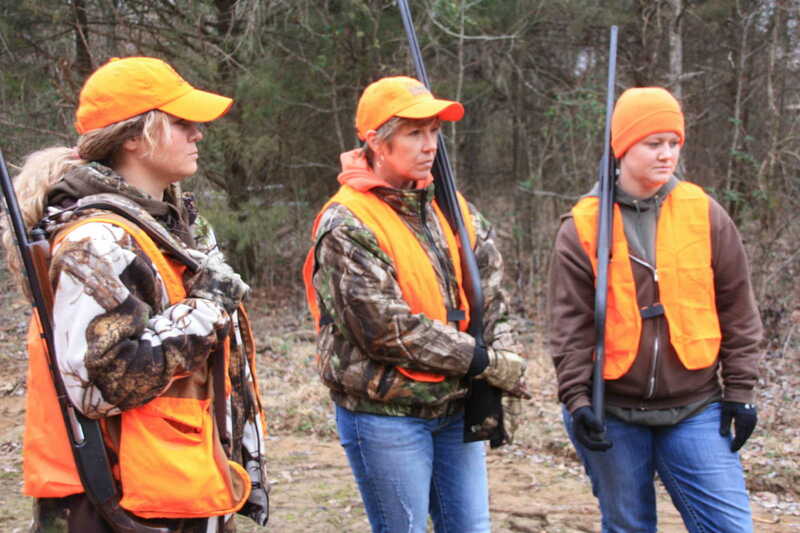 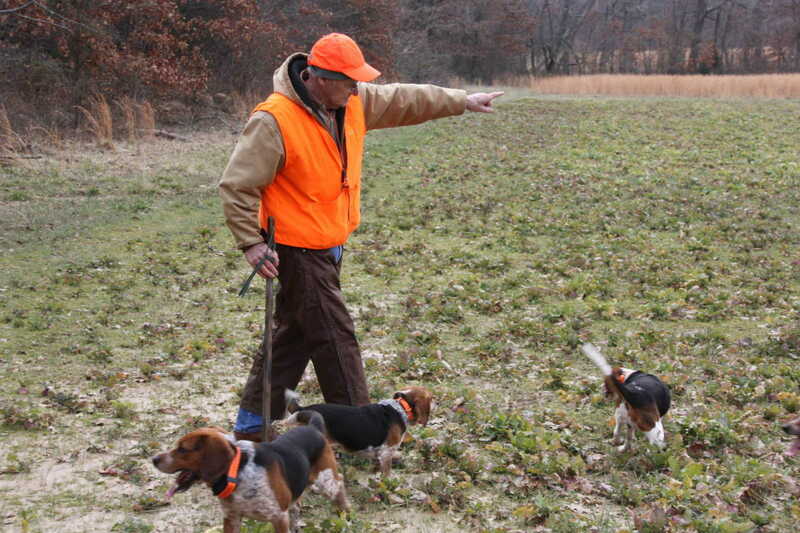 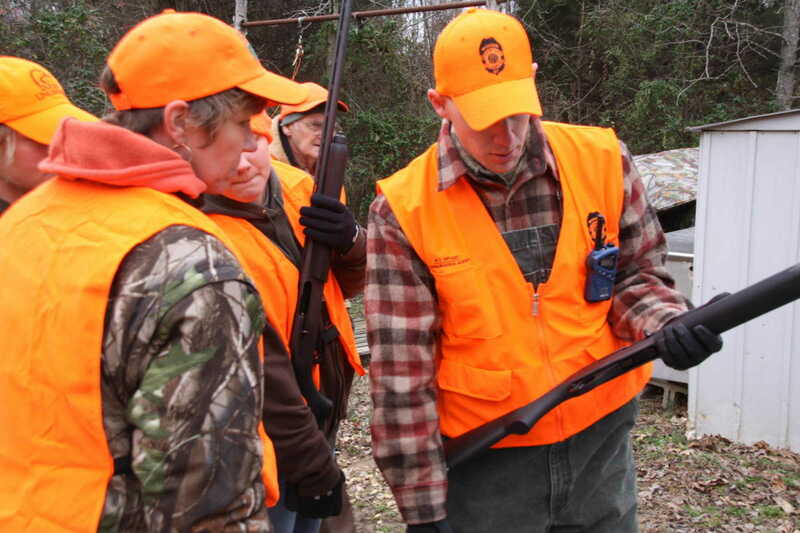 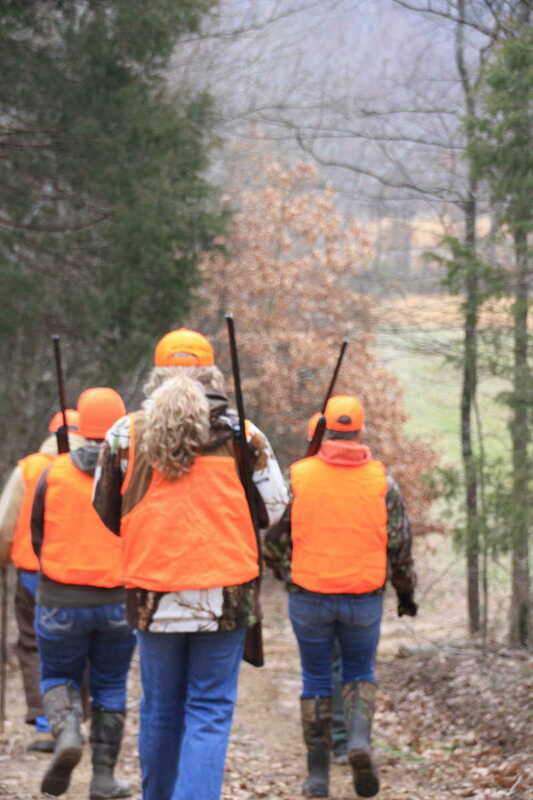 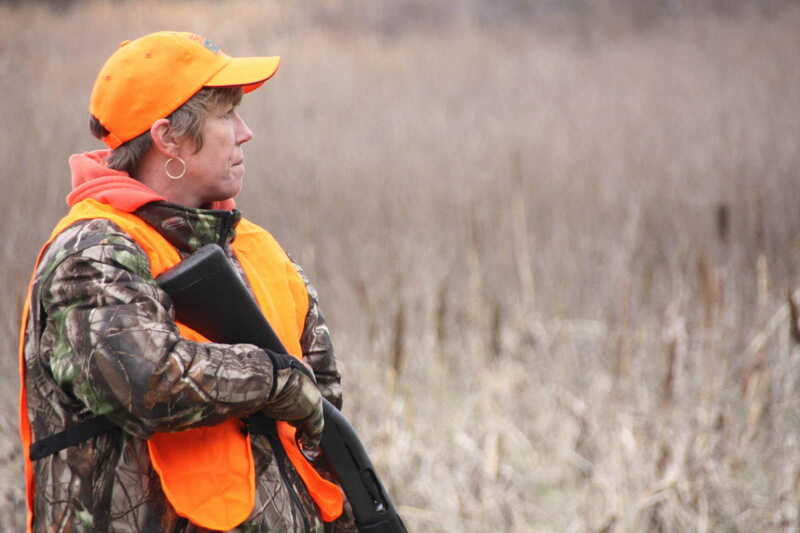 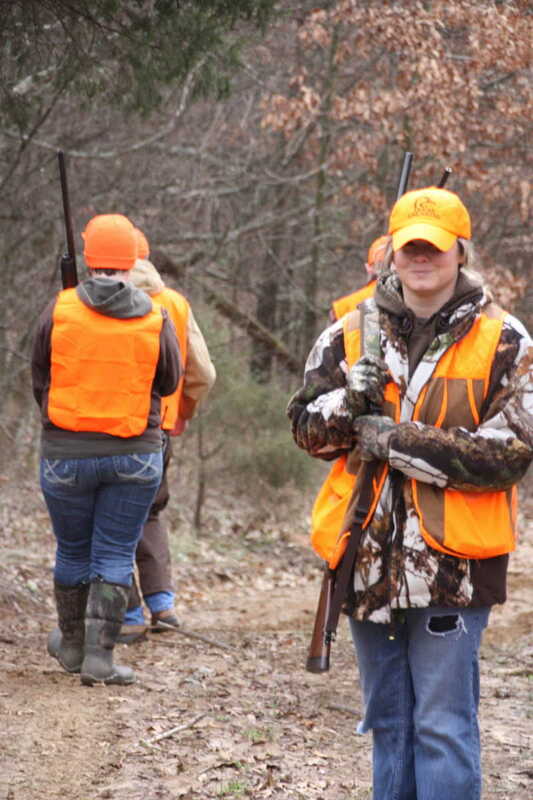 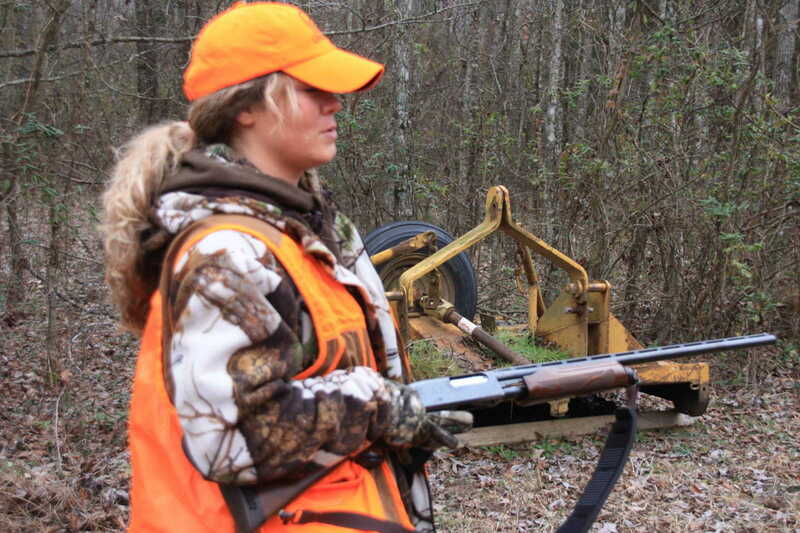 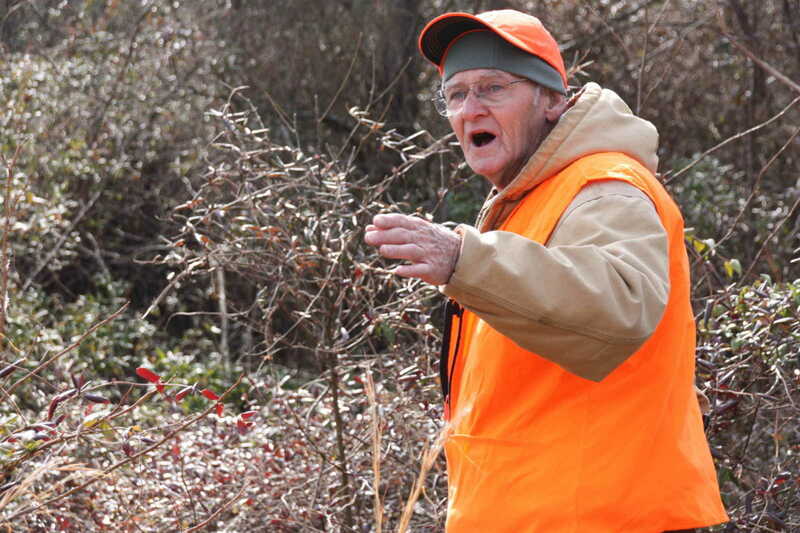 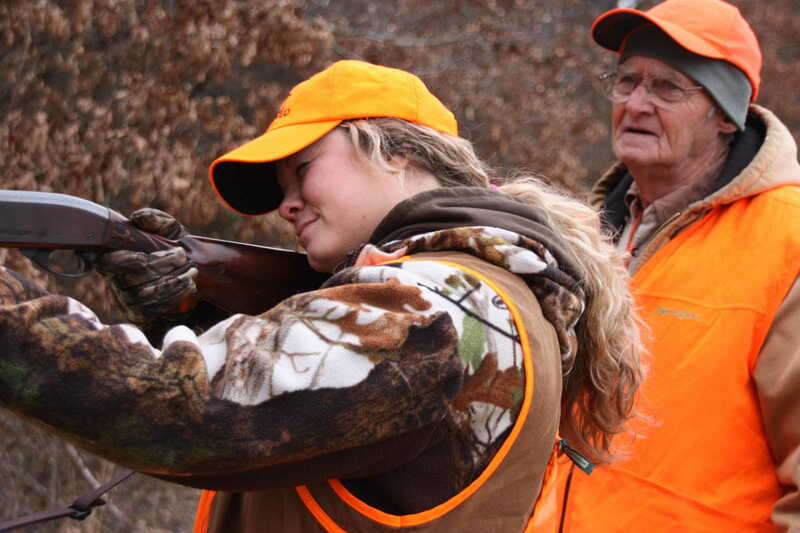 The Missouri Department of Conservation hosted its annual Women's Rabbit Hunt on Saturday, Feb. 9, 2013. 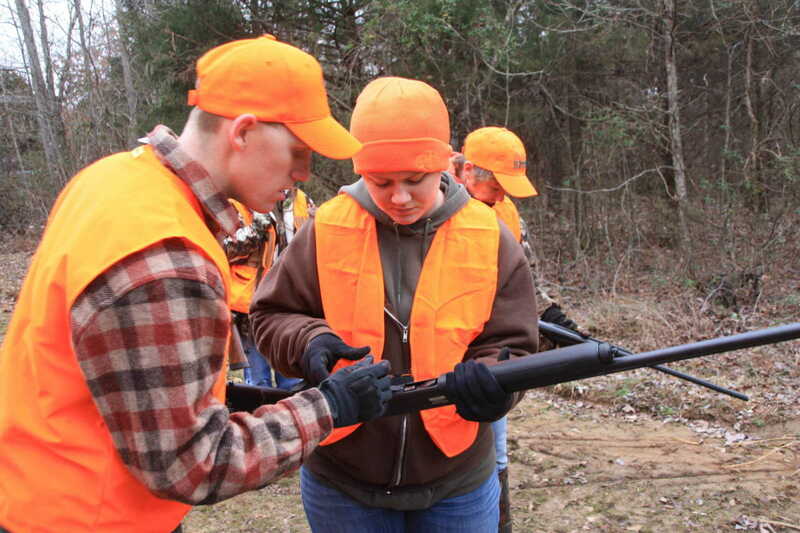 Instruction and hands-on lessons began at Duck Creek. 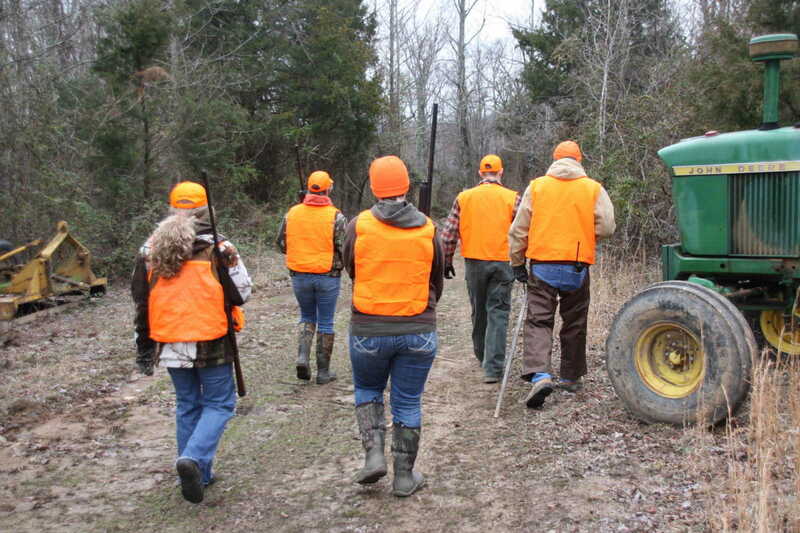 The 27 women taking part then broke into small groups, with three women from Piedmont and Conservation Agent Matt Bryant traveling to rural Bloomfield to utilize the fields and woods at Gobbler Ridge Farms, the Disabled Veterans Facility operated by Kenady-Hanks American Legion Post 59.